From the Book of Truth. I grant them this Plenary Indulgence to enable them carry My torch of fire, so that they can spread conversion. 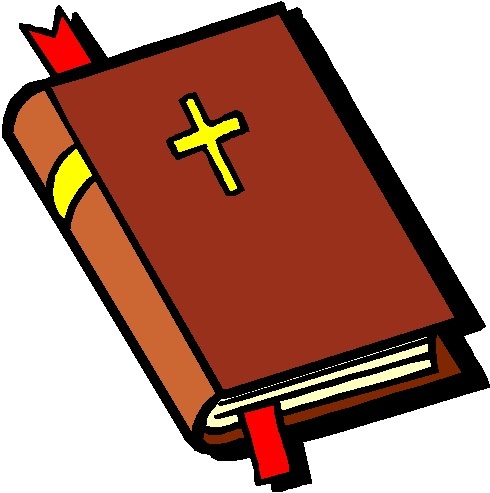 This gift from Me will enable them to spread the truth of My Holy Word, so that it will touch hearts everywhere they go. I love you all. I await the moment when I will embrace each and every one of you in My Arms so that you will find the peace, love and joy that you have been awaiting for all your lives on earth. “O God Almighty One, O God the Most High, look upon me, Your humble servant, with love and pity in Your Heart. Restore me in Your Light. Rid me of the sin of pride and everything which insults You and help me to love You with a deep and abiding desire to serve You all of my days forever and ever.